An anonymous call to the Indiana Child Abuse and Neglect Hotline landed an Owensburg man behind bars. 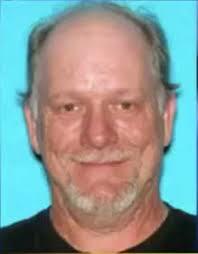 Greene County Sheriff’s deputies arrested 50-year-old Troy Lee Tindell on three felony counts of child molesting. Tindell is currently being held in the Greene County Jail. Police say the incidents began in June. Tindell allegedly had sexual contact with a girl when she went on trucking trips with him. Tindell did tell police that he had asked the victim one night to sleep in his bed but denied any intentional inappropriate contact with the girl. Be the first to comment on "MAN CHARGED WITH CHILD MOLESTING AFTER TRUCKING WITH YOUNG GIRL"